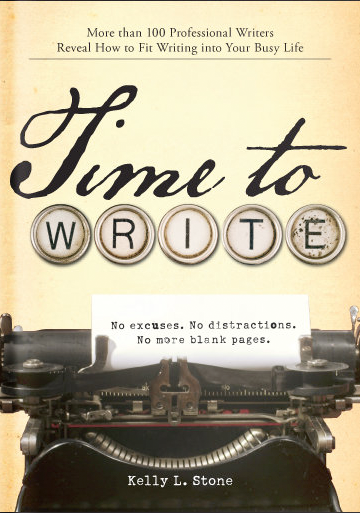 My goal with the TIME TO WRITE series is to help you see that no matter how busy you are, you CAN find TIME TO WRITE! So many people want to be writers, but in the course of living your hectic life it’s hard to know where to start! You’ve come to the right place! 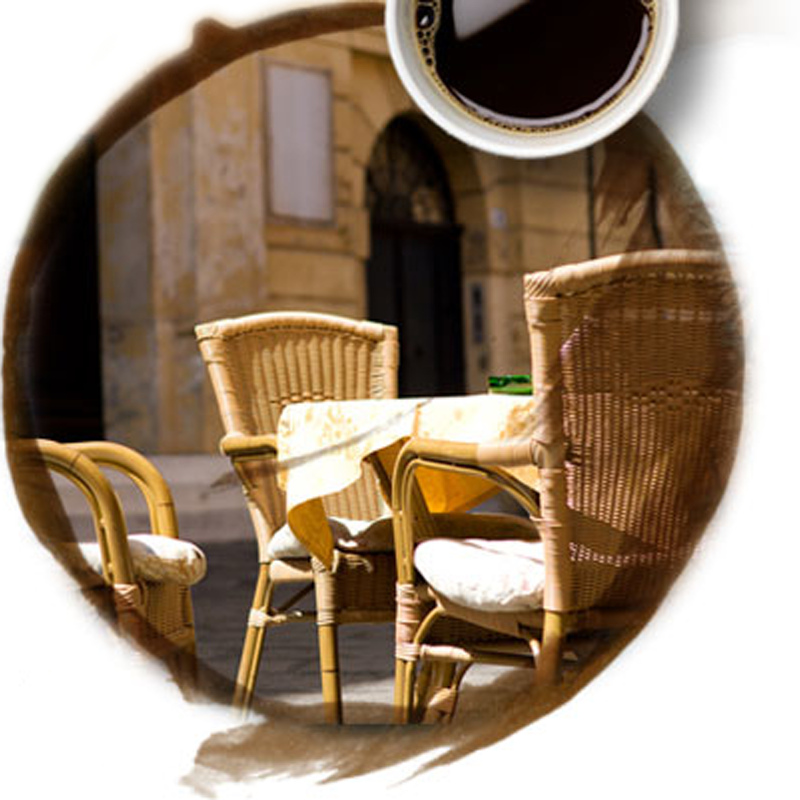 TIME TO WRITE: More than 100 … Read More about Welcome! 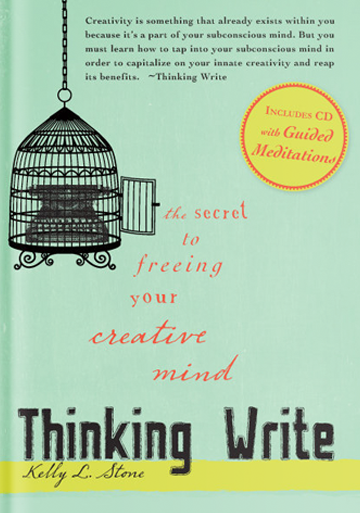 THINKING WRITE is a tool every creative person needs. Anyone looking for inspiration and motivation should check out Kelly's books...they're great! 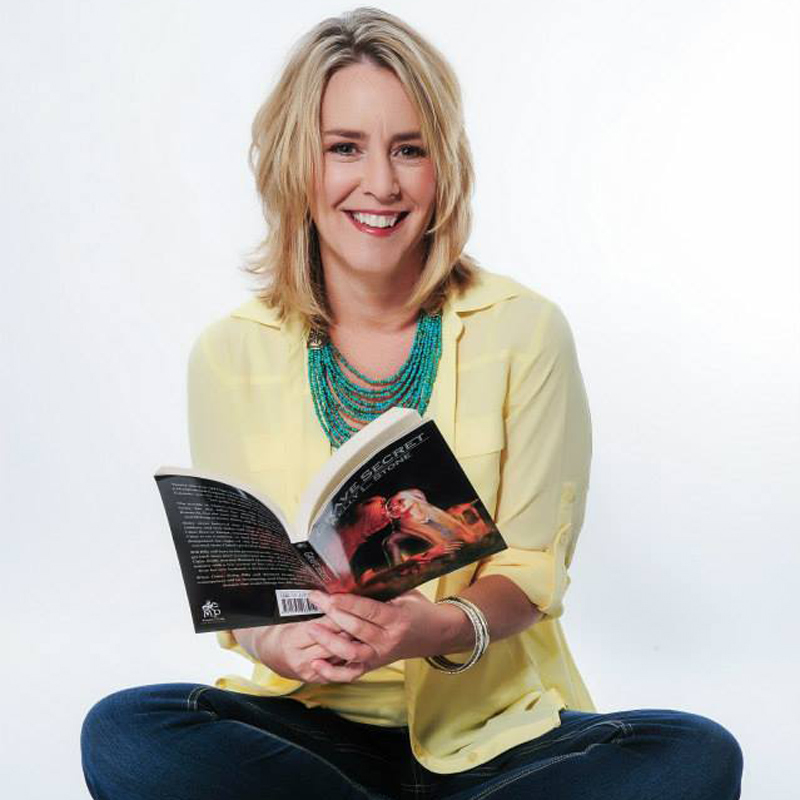 Kelly's books are amazing and need to be on every writer's bookshelf! 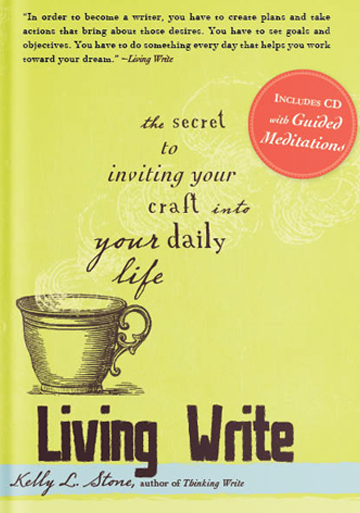 If you're ready to join the ranks of published writers, use LIVING WRITE's tools to help you achieve your dreams. Time to Write helped me get focused on my writing. I just signed a contract for my first book deal. I couldn’t have gotten here without you and your class. THANK YOU! !